Valley Stream Union Free School District Thirteen’s Howell Road Elementary School sixth grade students recently had the opportunity to review for their vocabulary quiz in a unique and innovative way. Courtesy of the classroom’s new SmartBoard and the students’ individualized Chromebooks, students became contestants in the interactive “Game Show” program to study the words in the vocabulary unit. Students competed against each other as they identified specific vocabulary words and also worked together to help their peers understand the words that they did not answer correctly. 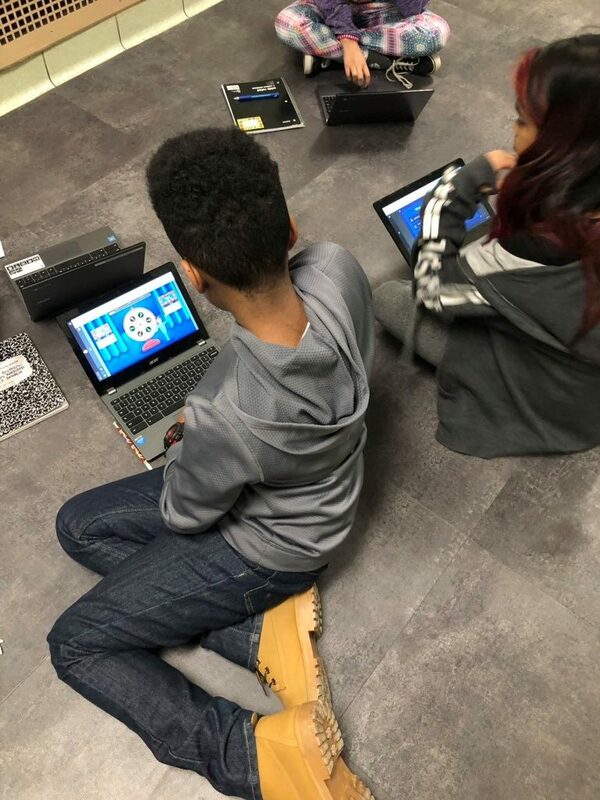 The District continues to put an emphasis on utilizing new technology in order to engage students in learning while developing a broader understanding of curriculum in all subject matters.